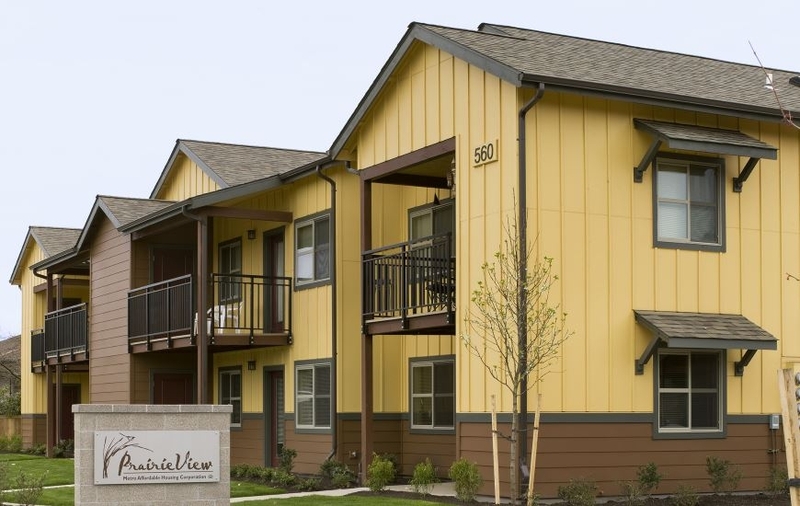 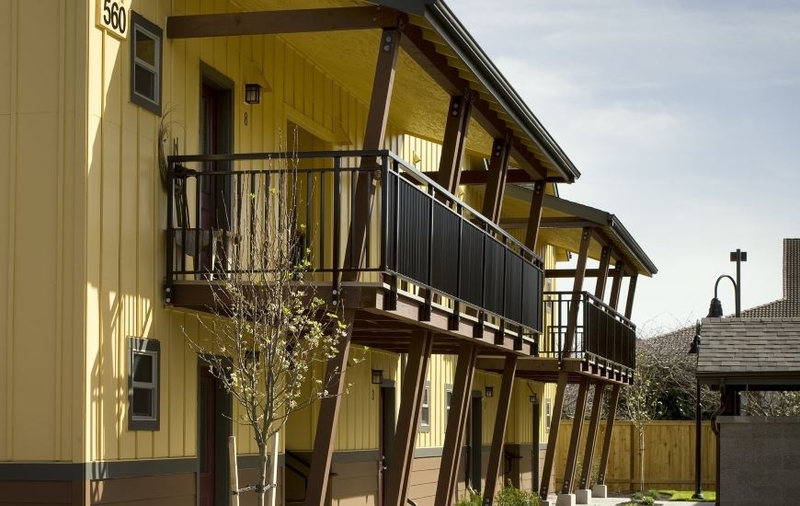 Prairie View is an affordable housing development built for Cornerstone Community Housing. 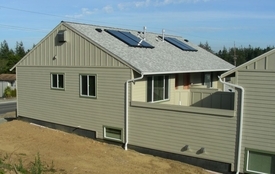 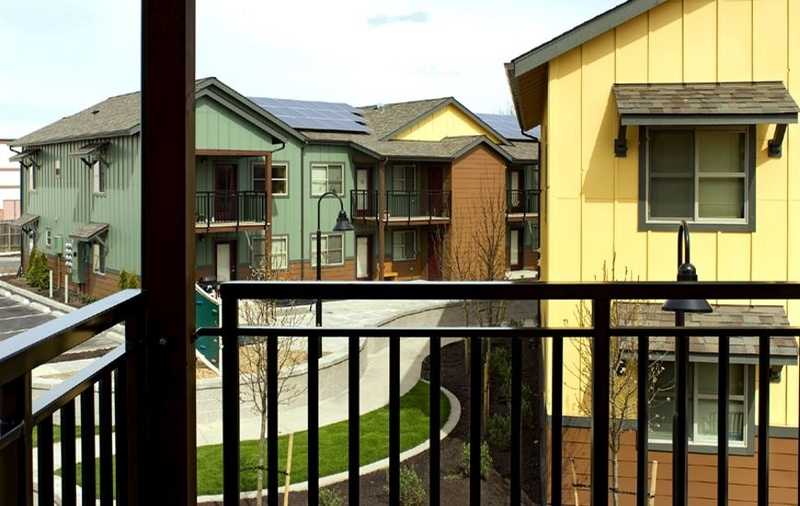 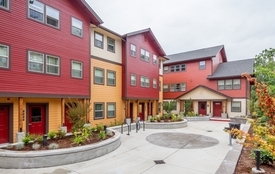 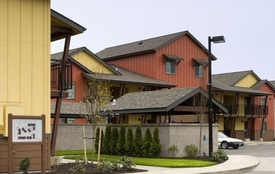 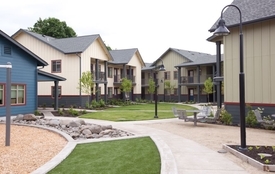 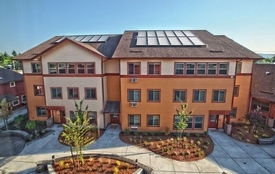 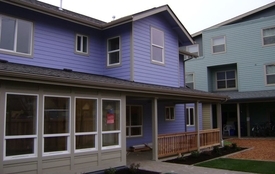 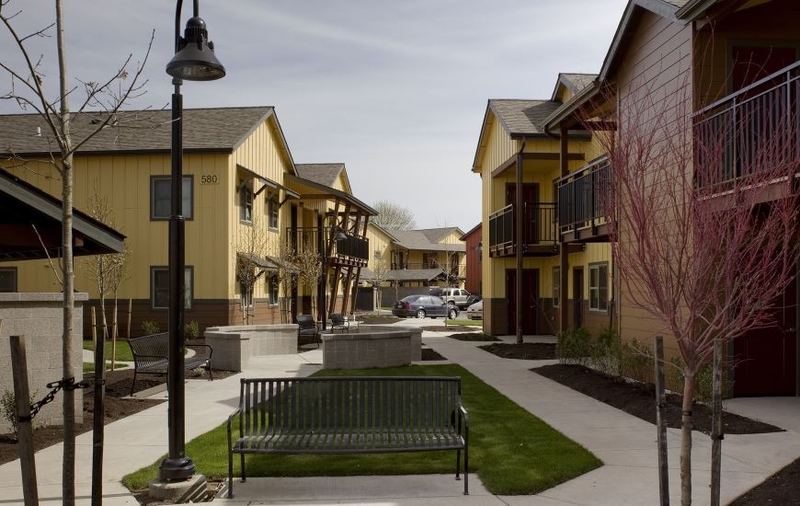 This development was designed to take advantage of a beautiful site located in west Eugene. 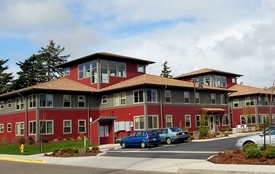 It is Earth Advantage Certified, and includes eight two-and three-story buildings, that hold 64 apartment homes. 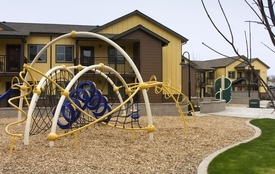 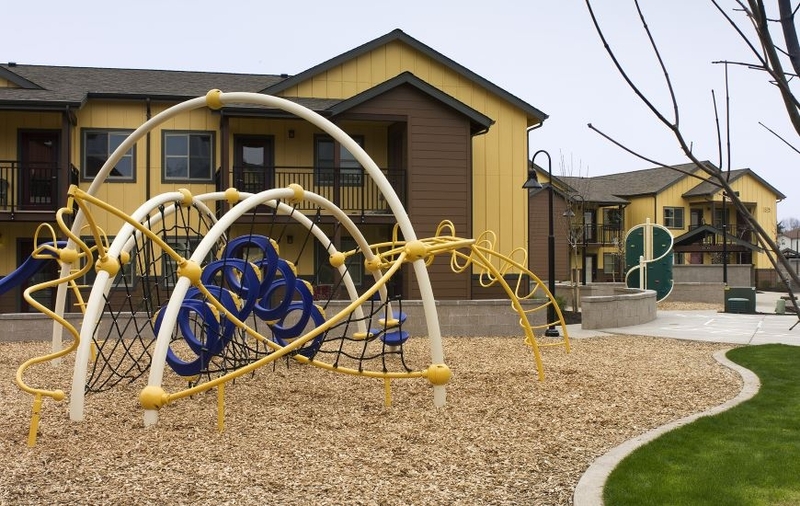 Community amenities include a community center, community garden, and playground with basketball courts. 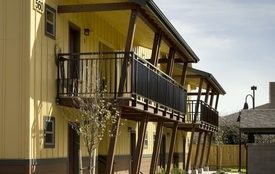 Essex worked closely with the owner and architect to anticipate and prevent problems early on.